While the United States offers the highest standard of healthcare in the world, there is still huge treatment variation based on the doctor you see. Bottom line — the doctor you choose will determine the quality of care you will receive. Here is an overview of how to navigate through the healthcare system to find the best doctor for you. 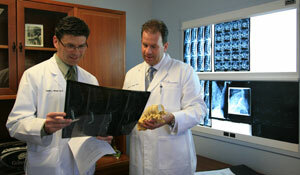 Dr. James Lynch is a board-certified neurosurgeon and performs over 500 spine surgeries per year. He specializes in complex spine surgery, cervical disorders, degenerative spine, spinal deformities, trauma, tumor infection and minimally invasive spine surgery. 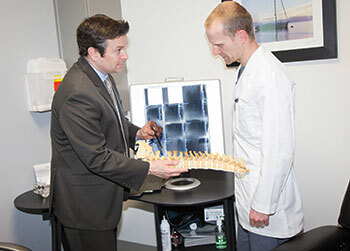 Dr. Edward Perry specializes in Minimally Invasive Spine (MIS) techniques and performs over 300 surgeries per year. 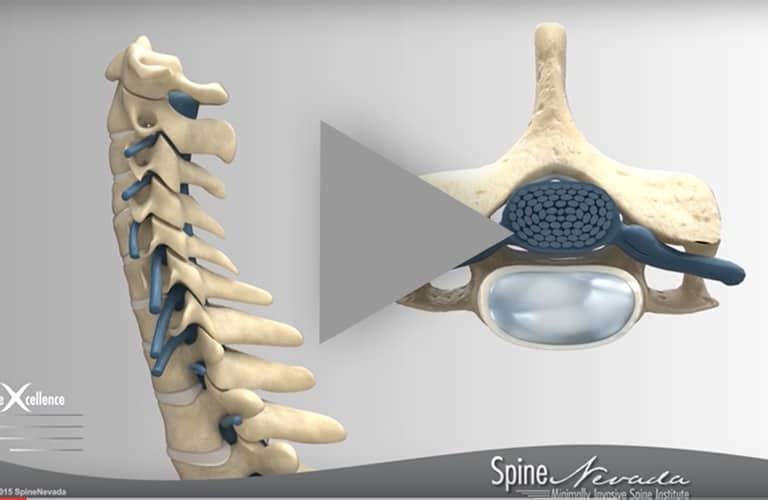 Furthermore, less than 40 percent of Dr. Perry's patients require fusions due to his careful patient selection and understanding of spinal biomechanics. He has completed additional training in major deformity and spinal reconstruction techniques. 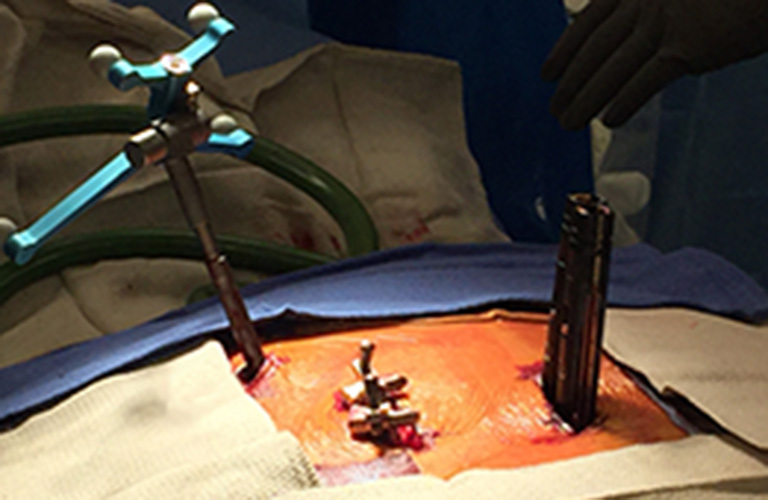 Due to Dr. Perry's investment in supplemental surgical training, he possesses a unique ability to perform larger complex spinal fusions and revision surgeries on patients that have failed previous surgical interventions. A second indicator of quality is training and experience of the physician. 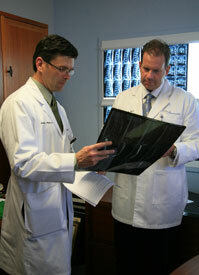 The neurosurgeons at SpineNevada completed fellowship-training in spine. One might believe that a younger physician a few years out of training might be at a disadvantage compared to a surgeon who has practiced for 25 years or more. However, this is not an accurate generalization. In reality, an older physician may be more comfortable using traditional techniques, while a younger, fellowship-trained physician may be trained in the most modern, minimally invasive techniques and instrumentation. Age is not necessarily a good indicator of quality. Most people are surprised to learn that their health insurance provides little help in finding the best specialist within a specific niche. Offering a preferred provider directory of specialists gives no real indicator of quality. Inclusion in a PPO directory typically only means that the physician has agreed to accept a discounted rate for payment from the insurance company. In this sense, “preferred provider” simply means that the insurance company would “prefer” you to see doctors who have agreed to accept a discount. These discounts can be steep, depending upon the health insurance plan. Most PPO plans have out-of-network benefits that enable patients to see a physician who is not listed in the PPO directory. Typically, the person may have to pay a larger percent of the bill and a larger deductible. But for complex problems, this still may be the more prudent approach in the long run to access the most current technology and the specialist with the least invasive treatment alternatives. More and more employers are recognizing that traditional healthcare plans have historically done a poor job of establishing panels of physicians based on quality care. 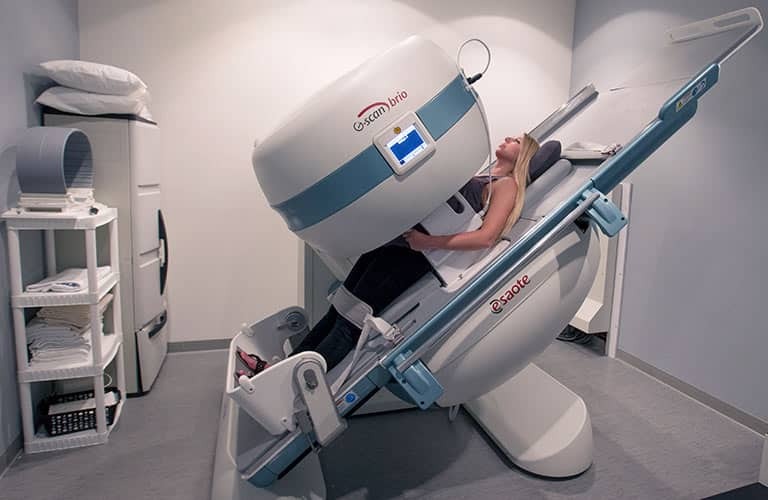 Consequently, several employers are seeking out centers of excellence for the treatment of complex problems like cancer, heart disease, neuroscience, organ transplants, joint implants and spine problems. In this sense, health insurance plans are not able to steer consumers to the highest quality physicians. They are, however, in a difficult position because they find themselves somewhat handcuffed and unable to direct consumers to the highest quality physicians. On one hand, every healthcare plan medical director knows that the best physicians and super-specialists will save money as their outcomes improve and as they provide minimally invasive surgery options that are less risky. These directors are trying to determine ways to subtly encourage patients to seek out centers of excellence for complex problems. However, they are also concerned with possible litigation from other physicians that may develop if they overtly favor one center over other physicians. There are many ways to identify the best specialist within a given area. 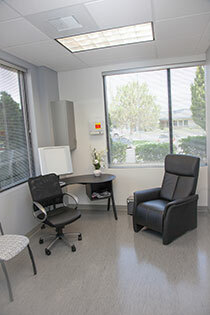 A good place to start is to consult a family practice doctor who addresses your general healthcare needs. This “primary care” doctor will usually know the best super-specialists within a specific region. Also, since this primary care physician may have referred patients to that specialist before, they may have seen firsthand their clinical outcomes after surgery. If these outcomes are poor, the primary doctor will not refer additional patients. On the downside, this referral process abdicates the selection process to someone else. The educated healthcare consumer would do well to perform secondary research to identify the best possible specialists and clinics within a given specialty. Fellowship training, the highest level of training in the United States, can be an indicator that the physician has invested an additional year in a specific area of specialization. Note where the physician has trained. Training at a large or prestigious institution would expose the physician to more complex cases, which in turn makes them more proficient in their chosen specialty. Board certification is another criteria that indicates a physician has met the competency standards within an area of specialization, as judged by the specialty board. Board certification typically requires that a physician has been in practice for several years since graduating from medical school and has passed a rigorous written and oral exam. Complement this search within individual Internet sites with a review of reputable national sites that provide overall information about a specialty. These sites will list all the various treatment options for a given problem, including watchful waiting. Then compare this impartial, unbiased list with the recommendations provided by a specific clinic’s Internet site. Beware of sites that appear to be informational but are, in fact, steerage devices for physicians who pay the site to be listed as “preferred providers.” Typically, the only impartial sites are those related to the specialty boards of the American Medical Association such as the American Academy of Orthopedic Surgeons (AAOS) or the American Academy of Neurological Surgeons (AANS). The societies responsible for board certification usually provide a nonbiased listing of the board-certified physicians in your area. Most health insurance plans advise or require that the healthcare consumer receive a second opinion when treatment involves a complex surgical procedure. This is excellent advice. Furthermore, the healthcare consumer should not inform the second provider that their visit relates to a second opinion, since some physicians are reluctant to provide conflicting opinions. If you have received two identical, unbiased opinions related to your diagnosis and recommended treatment, you can proceed accordingly with more confidence that you are pursuing the right approach. To recieve a second opinion click here. If the two opinions disagree, you should examine the training and qualifications behind each opinion to determine which is most likely the correct recommendation. Another option is to pursue a third opinion, but this can add to your confusion. The trend in medicine is that the best specialists are creating centers of excellence that focus on certain problems like cancer, neuroscience, spine problems, diabetes, asthma, etc. Because the cost of developing these centers is high, they typically exist only in larger cities. Consequently, if you need complex surgery, be prepared to travel. After all the searching, if you’ve found a good doctor, the rest is in your hands. To be a good patient, you must comply with the physician’s recommendations and prescriptions. Too many times, it’s natural to want a magic pill or miracle surgery to provide an easy route back to activity. However, you should always view surgery as the last card to be played, after all nonsurgical options are explored. For nonsurgical treatment alternatives to work, the patient must often follow physician and therapist prescriptions, which may include a commitment to therapy. For spine and joint problems, this may mean incorporating special strengthening exercises that rebuild supporting muscles, so that surgery isn’t necessary. While athletes are familiar with the required commitment and pain associated with the exercise gym, others may not. 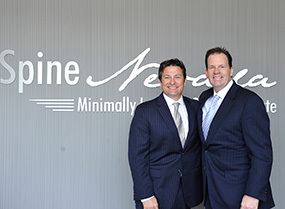 It can be new territory for many people, but it is essential if you are to give nonsurgical options a chance to work.